Renfrew Group is to join over 100 businesses exhibiting as part of the Leicestershire Business Event 2014 (LBE) next month. The event, already the largest of its kind in the region, is expected to create valuable leads for local businesses. 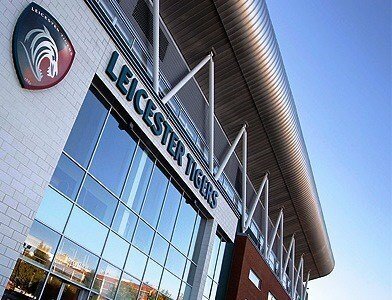 It takes place at the Tigers’ ground in Welford Road, Leicester on October the 2nd. The event, now in its seventh year, is organised by Elaine Vandelli, of Hi 2 Events in Fleckney. “This year is shaping up to be our most successful event yet. 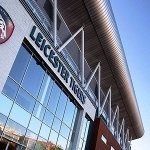 The LBE is sponsored by the Federation of Small Businesses and Leicestershire, Derbyshire and Nottinghamshire Chamber of Commerce. Maxine Aldred, development manager at the Federation of Small Businesses, said: “The LBE is an excellent platform for networking, even if you’re not exhibiting.